From registration and giveaways to illustrations and movies, this Motion Mondays is full of celebration and creativity. 12 Days of Giveaways 2018 Starts Today! 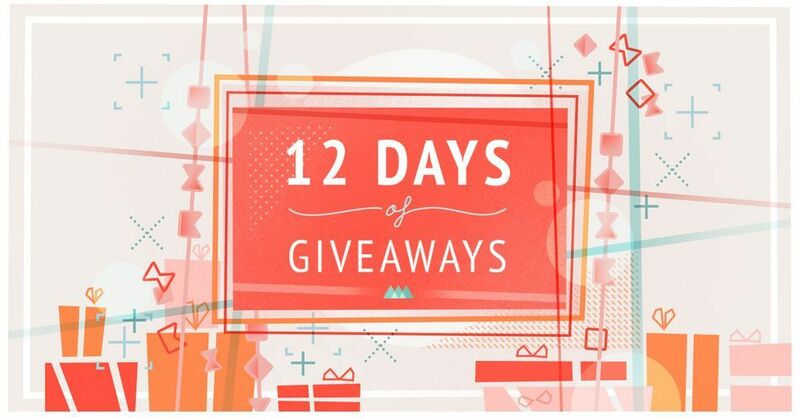 We want you to be the first to know about our second annual 12 Days of Giveaways contest. The contest is 12 consecutive days of motion design prize packs with over $38K worth of prizes given away. You can enter for free and the first prize will be given away today! Rotobot, The Future of Rotoscoping? Jeff Thomson shared some incredible Houdini render tests created for Pepsi. These will be the most insane particle renders you see today. Today (Monday, December 10th) is Greyscalegorilla's annual one day sale. Get 40% everything on their site! Earl Cabuhat is this week’s featured alumni. Earl’s growth in animation and design are a testament to what dedication and practice can bring. We’ve watched the progression of his artwork, and we’re very impressed. 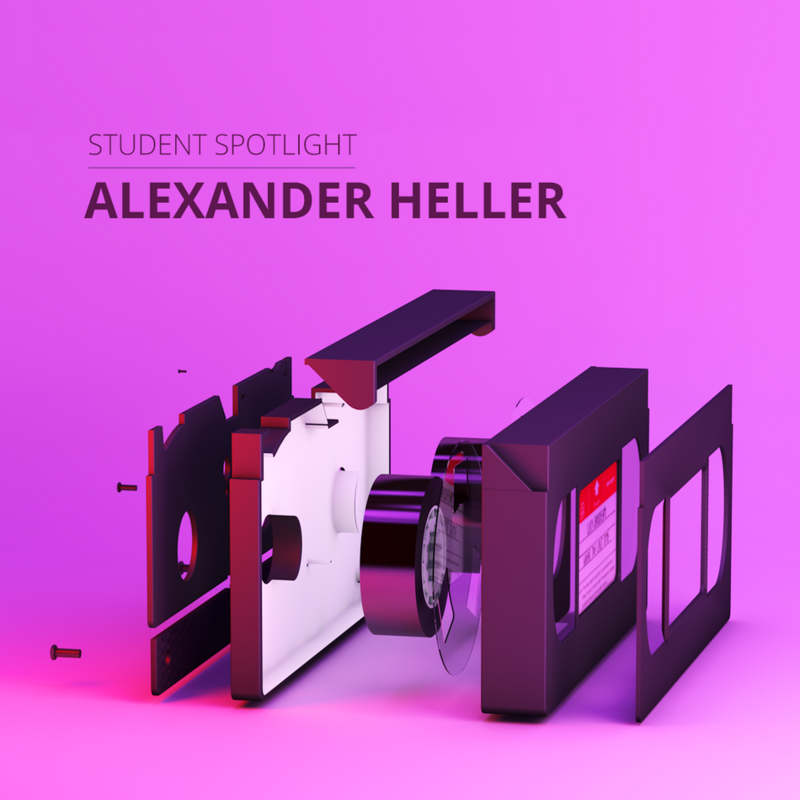 Check out his portfolio! Last week we took a look at using the Creative Cloud in After Effects, Beeple shared how he landed a fashion line with Louis Vuitton, Sander van Dijk stopped by the podcast to answer some questions from the community, and alumni Francisco Quiles shared how his freelance work in Mexico is influenced by classic video games. Best of luck snagging your spot in a Winter course!